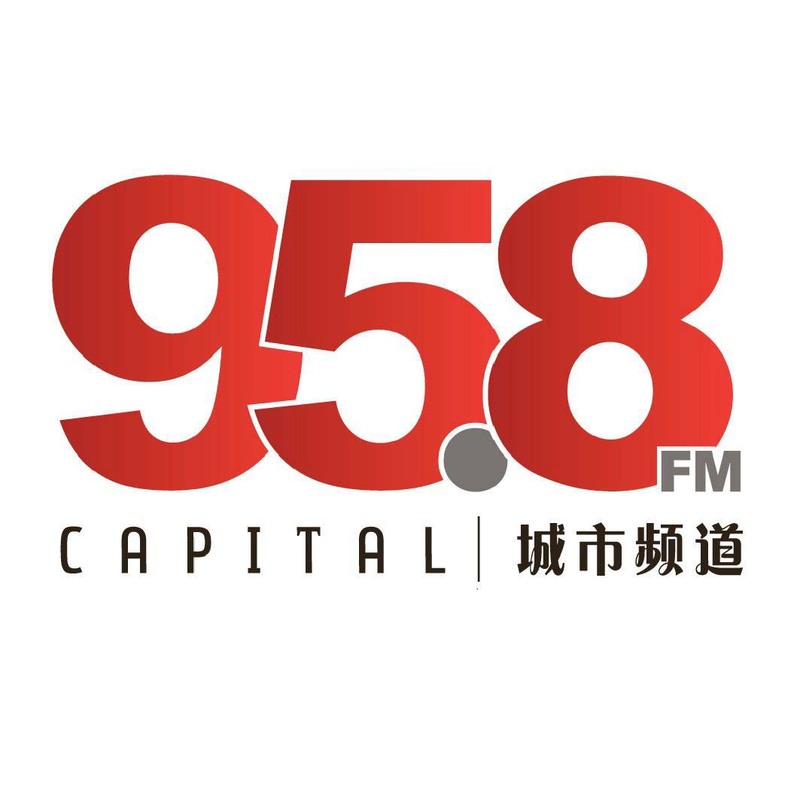 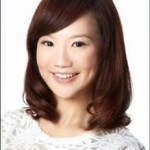 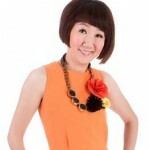 Capital 95.8FM is a Chinese radio station operated by MediaCorp, presents world and local news and Chinese top hits. 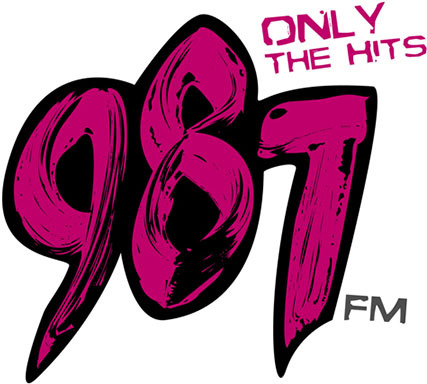 It was first on aired on 1 June 1936, as Radio Singapore. 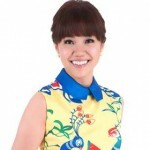 It is voted as the best Chinese station in the whole Singapore. 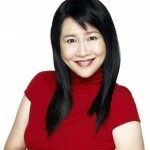 It keeps its audiences aware about the current facts through providing news. 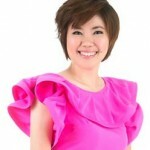 Moreover, nostalgic songs are also played on it. 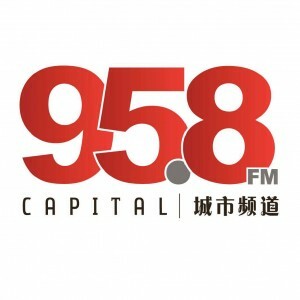 Capital 95.8FM is proud to be one of the best Chinese radio station owned by MediaCorp in the Singapore.